Finding positive geared property is easy if you know where to look. 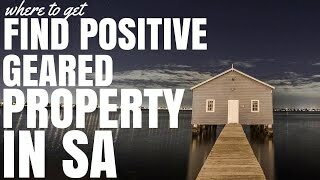 Today I want to show you where to find positive geared property in South Australia (SA). There’s a couple of ways that you can do it. Firstly, I want to talk about one that I just listed in a place called Millicent – which I think is about five or six hours southeast of Adelaide. It is a small town, population I think is around 5,000 people or something like that ,and I have found blocks of units in there that are positive cash flow. 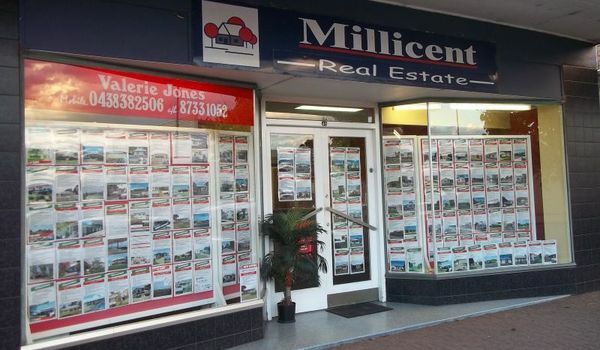 So if you are just looking for some where to start, then check out Millicent, SA as a suburb. I haven’t actually done research into the area as to whether it’s going to be a good investment in that area or not, so you would need to go out and do that research. I have also located potential positive cash flow properties in Whyalla, SA which is a larger town (I think around 20,000 people) so that might be worth a look as well. If you want an easy way to find out more positive cash flow properties in South Australia, then I suggest you go over to realestate.com.au and when you’re searching for properties specify Blocks Of Units. The reason this works is that blocks of units tend to be in regional centers or in regional areas. But the great thing about Blocks of Units as well, is that the real estate agents will most often mention what the rental yield of what the unit is likely to be. That’s because a block of units doesn’t really appeal to those first-time buyers or people looking to buy their own home. They really are only for investors and investors want to know what a property is going to yield. It’s really easy to see blocks of units and to estimate their rental yield and then you can look around that area more if you find other properties where the rental yield stacks up. The third way to find out positive cash flow properties in South Australia, and this is a little bit of a plug for On Property Plus. 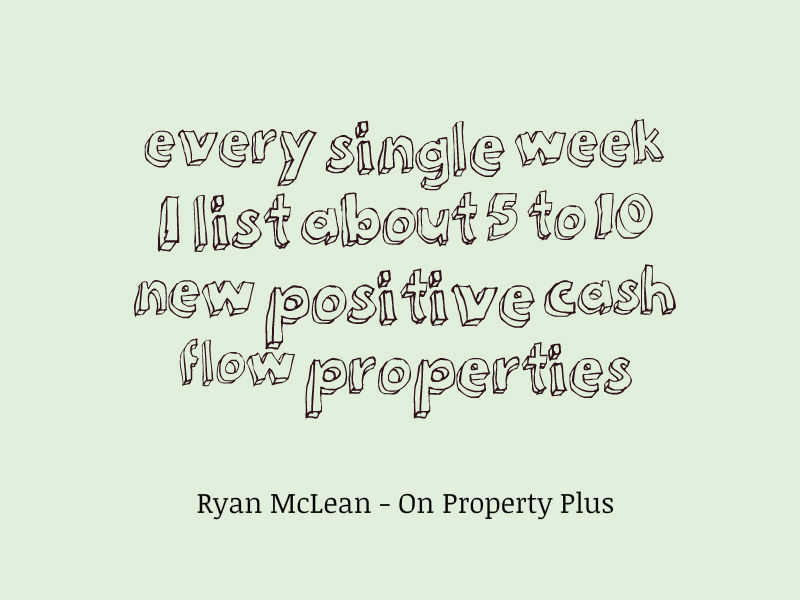 But inside On Property Plus, every single week I list about 5 to 10 new positive cash flow properties that I have gone out and found for you guys. Now, I am about to launch in the next week or two a search function within those property listings. So you can then search by State, you can search by price range and you can search by different features of the property. So if you want to find positive cash flow properties in South Australia a really easy way to start your search is inside Get the free eBook. It’s about $20 a month at the moment or $200 per year. The memberships are currently limited to 100 members and once we sell out, well that’ll be it and you might miss out. Check that out if you’re interested, otherwise use that free technique that I talked about on realestate.com.au.